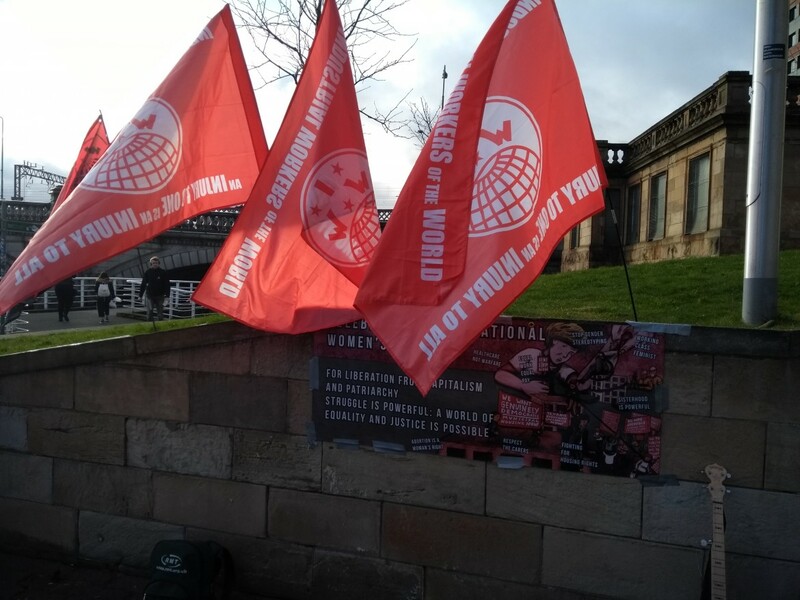 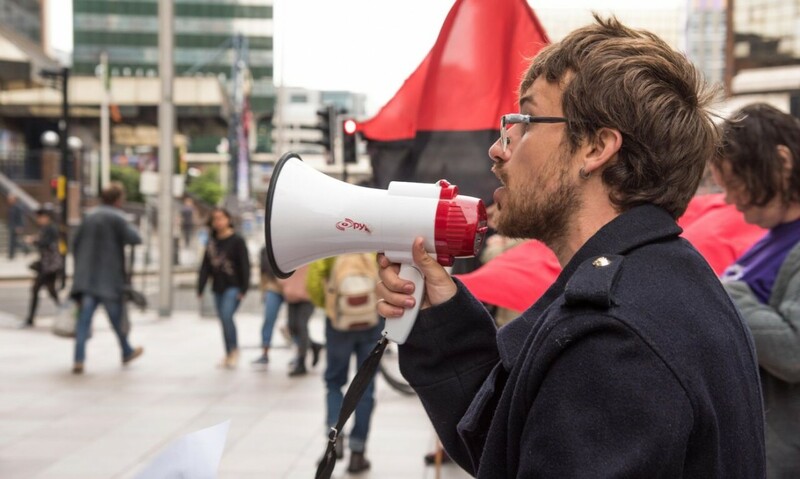 IWW Cymru links with Spanish union for international protest! 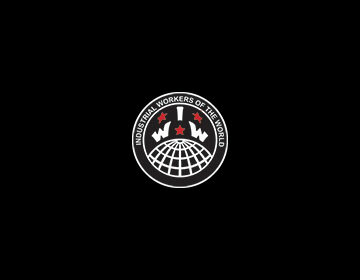 International Workers Day 2018 – Solidarity with Workers everywhere! 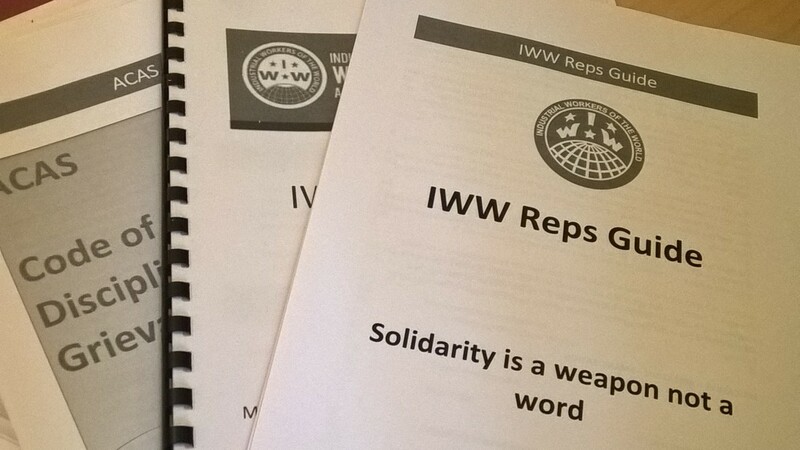 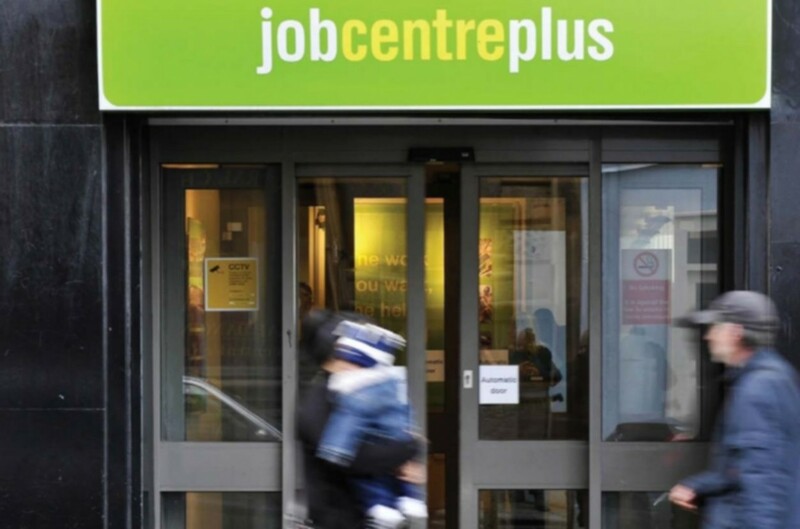 IWW Cymru welcomes 2018 intake of workplace reps! 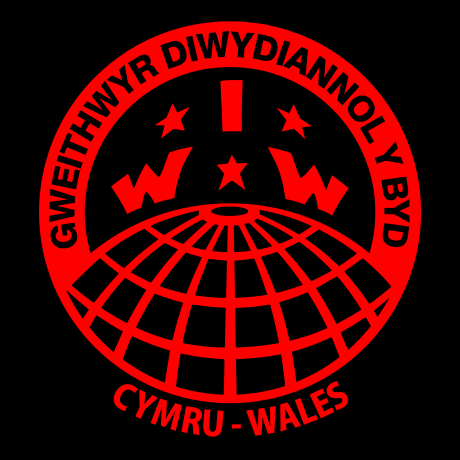 IWW Cymru joins forces with the Couriers Network Cymru!